A set of 2 unbleached sponges, a red storage pouch, full instructions, and a fun “Jam Sponge badge! 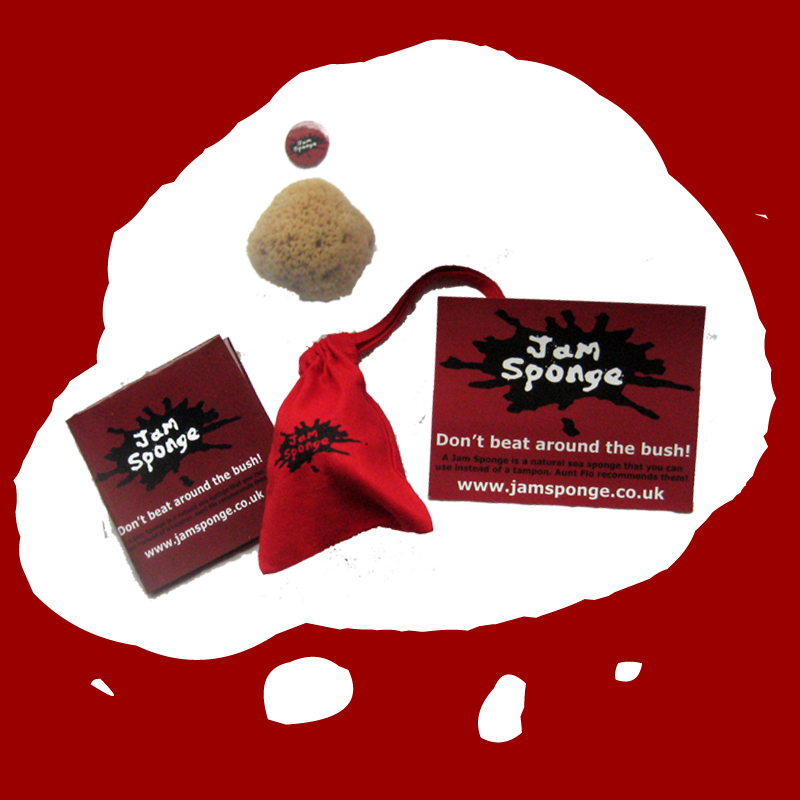 A set of 2 unbleached sponges, a red storage pouch, full instructions, and a fun "Jam Sponge" badge! Jam Sponges are absorbent, reusable and will last for around a year. The Jam Sponge is sourced from the Mediterranean Ocean. You will receive a kit containing 2 unbleached sponges, a red storage pouch, full instructions, and a fun "Jam Sponge" badge! This set contains 2 medium sized sponges, suitable for most and can be trimmed a little if required. Please only trim after you tried the sponge and realised how small it will become, when it is moist and squeezed.